Home – Approx. 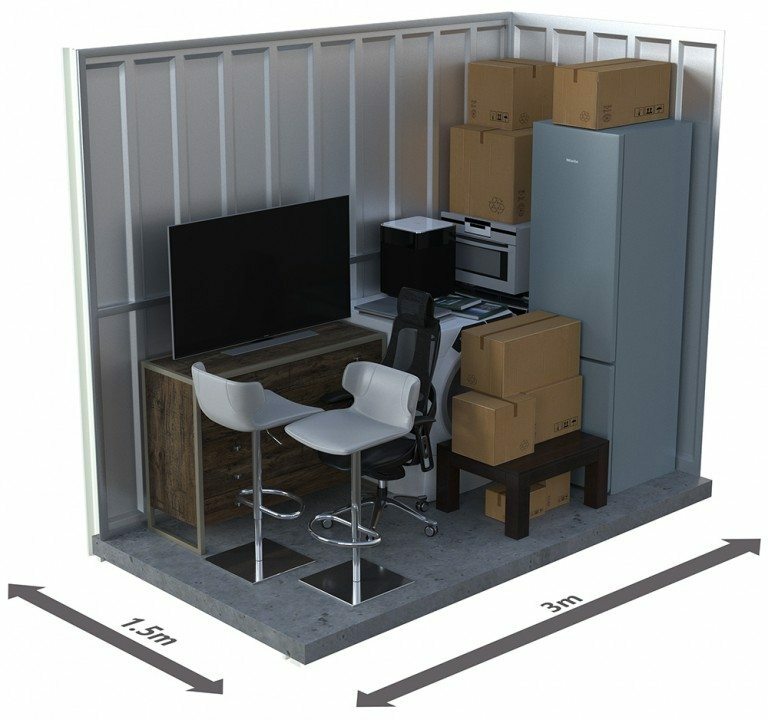 the contents of a one-bedroom apartment. 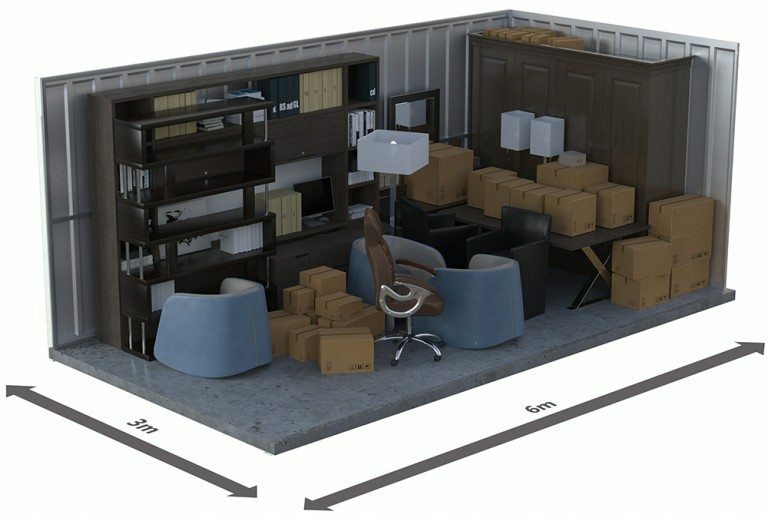 Office – Approx. 75-150 Archive boxes, and should fit two single stacked pallets. 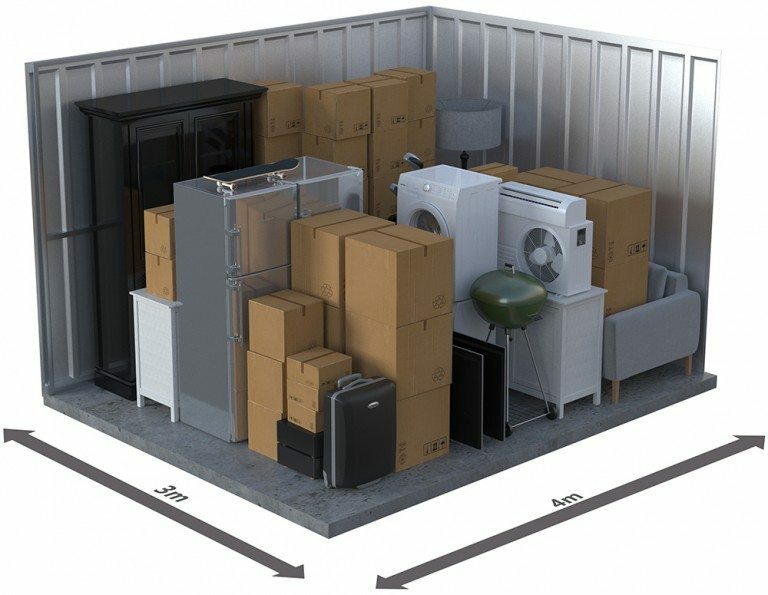 Storage units are allocated to availability and your personal storage needs. Our team will find you the most cost effective solution, saving you money in the long term. Home – Approx. the contents of a one/two bedroom unit. Office – 100-200 archive boxes. Home – Approx. 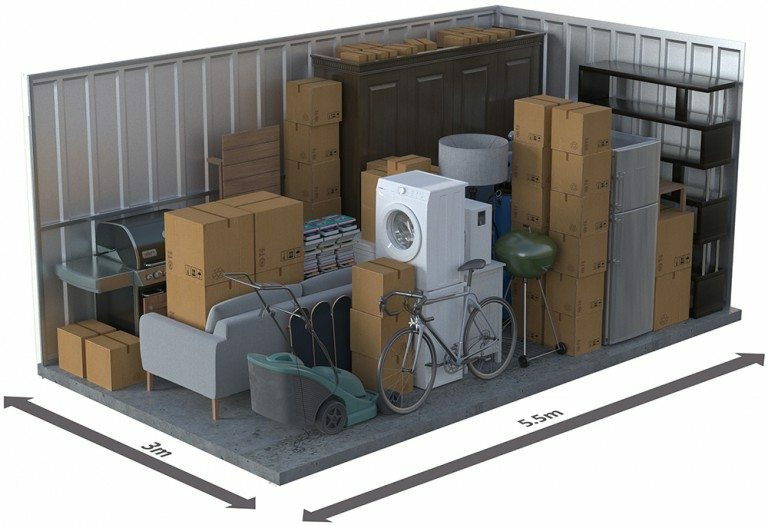 the contents of a standard two-bedroom house. Office – Approx. 300-400 archive boxes, and should fit four single stacked pallets. Home – Approx. 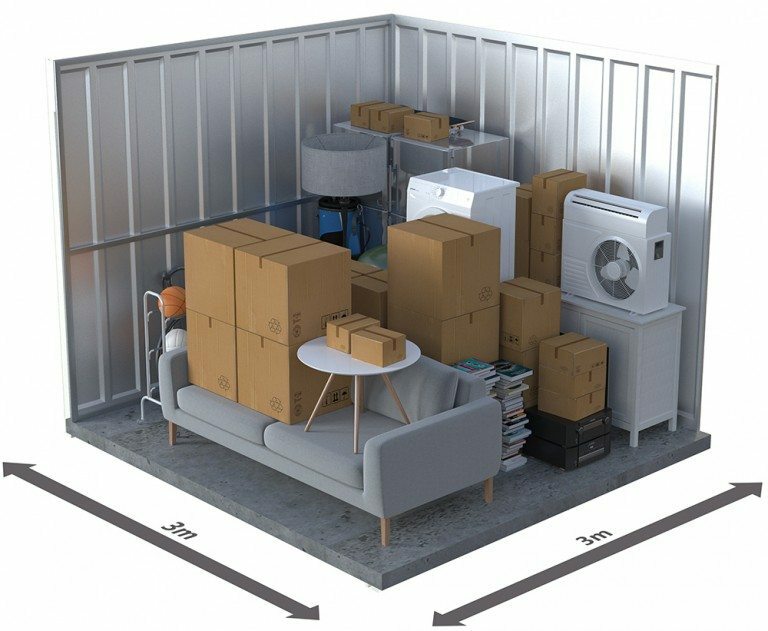 the contents of a standard three-bedroom house. Office – Approx. 400-500 archive boxes, and should fit six single stacked pallets. Home – Approx. the contents of a standard four-bedroom house. Office – Approx. 500-600 archive boxes, and should fit seven single stacked pallets. Home – Approx. 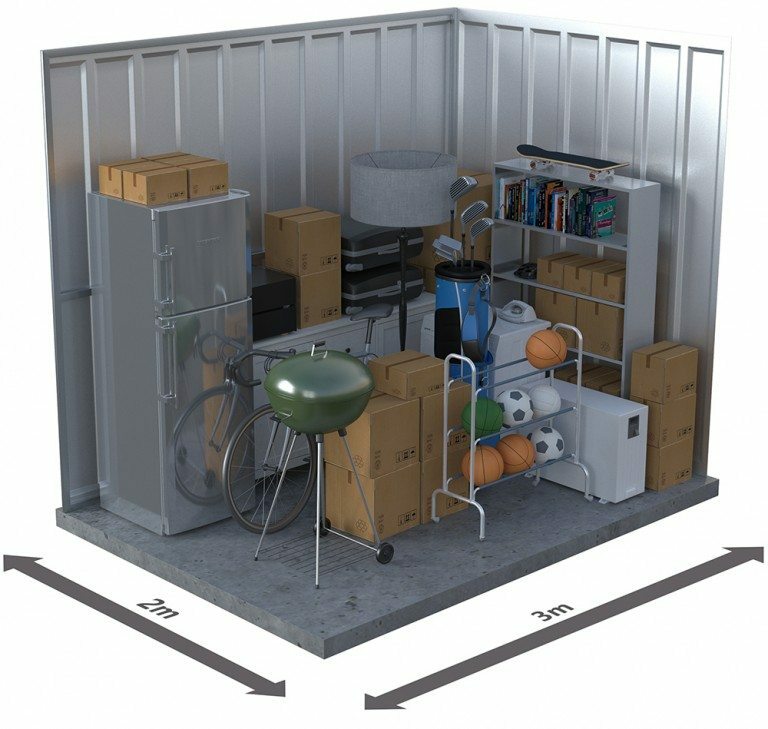 the contents of a standard four-bedroom house and shed, or a large vehicle, or boat. Office – Approx. 500-700 archive boxes, and should fit eight single stacked pallets.